Activist Bree Newsome on Confederate Flag Takedown: "Yes! Take me to jail!" 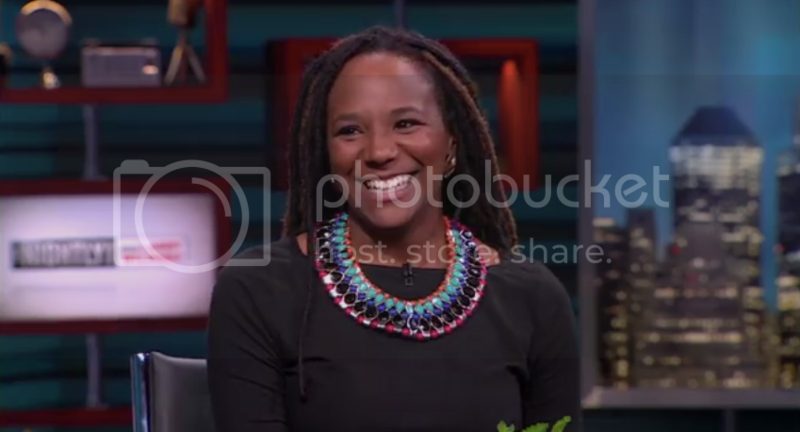 Home activists Bree Newsome the nightly show Activist Bree Newsome on Confederate Flag Takedown: "Yes! Take me to jail!" Bree Newsome made an appearance on Comedy Central's The Nightly Show to talk about what was going through her mind when she climbed the flagpole at the South Carolina state capitol and took down the Confederate flag. "It was this really amazing feeling of a mission accomplished. One of the hardest points that I was concerned about was just getting up about 15 feet up the pole, and I knew once I got that far up I was pretty much clear," Newsome said on the show. "Once I got up there and was able to unhook the flag, it was just like, 'yes, take me to jail.'" The Nightly Show, hosted by Larry Wilmore, even awarded her with the first ever Bree Newsome Award. Check out a clip from the show below!